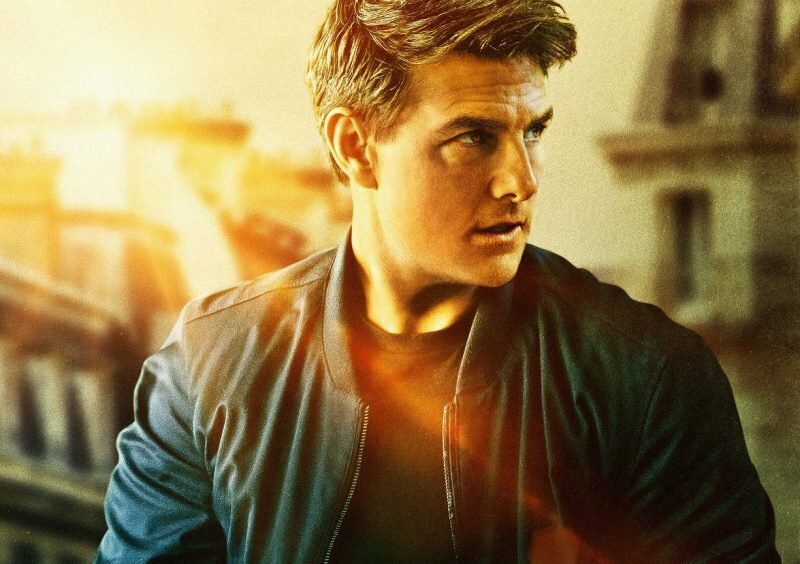 Paramount Pictures has released a round of new Mission: Impossible – Fallout character posters, bringing the team from the new film together. You can view all nine posters in the gallery below! 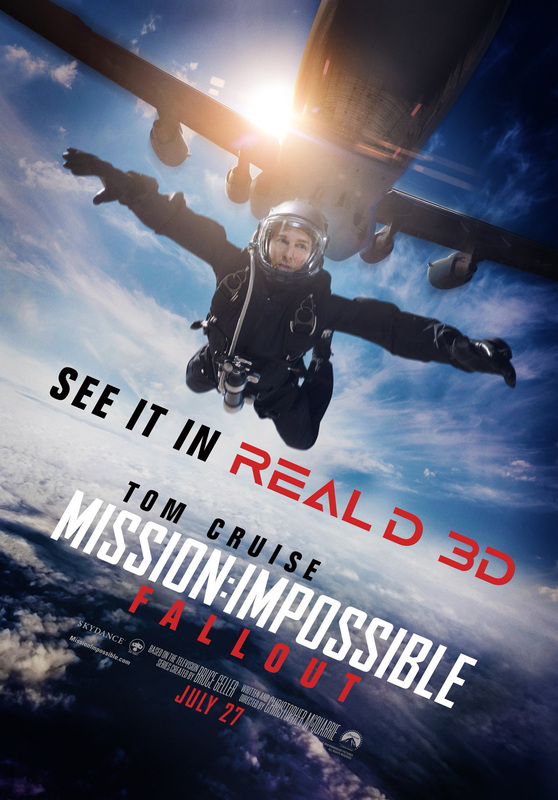 What do you think about the new Mission: Impossible – Fallout character posters? Let us know in the comments below.